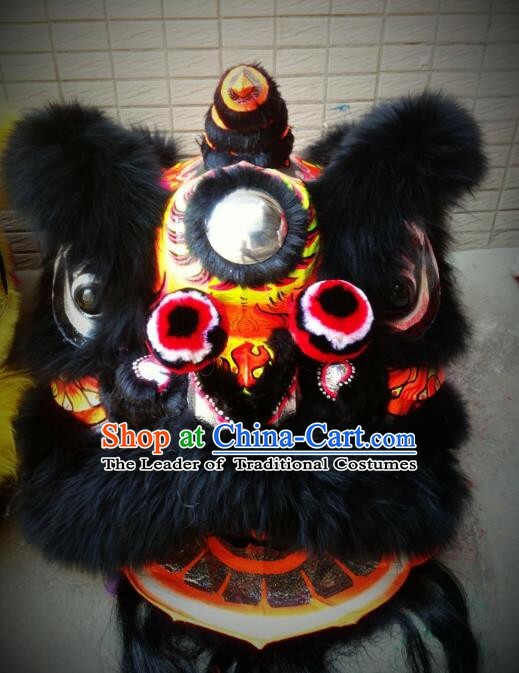 All handmade and painted by the Chinese famous time-honored workshop craftsmen. 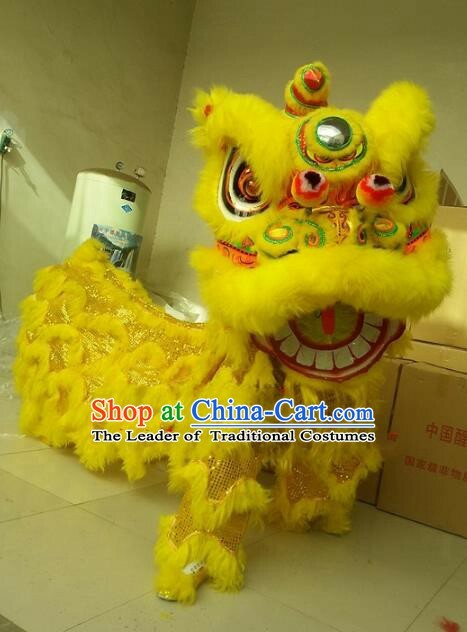 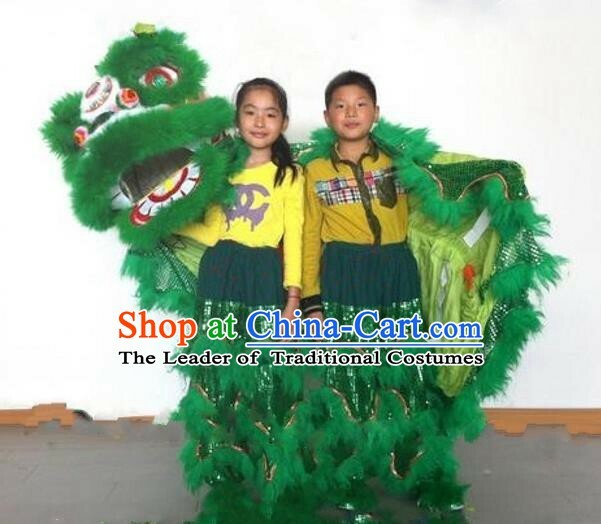 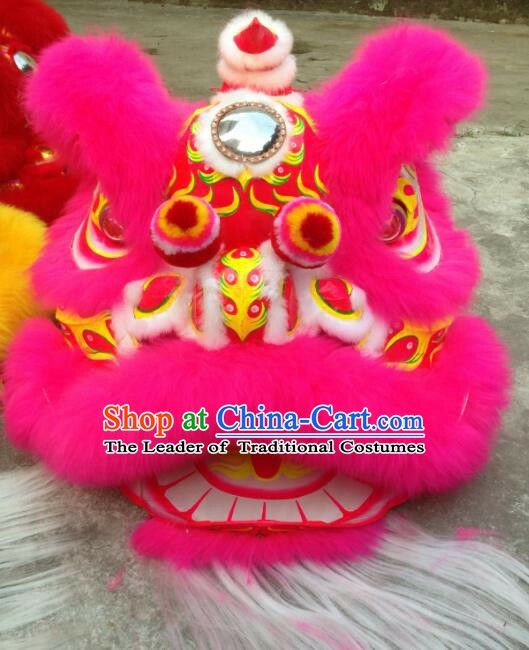 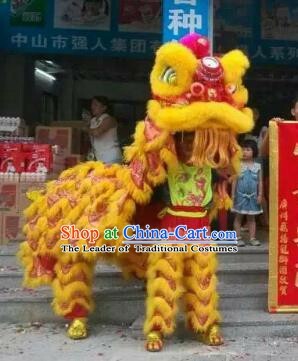 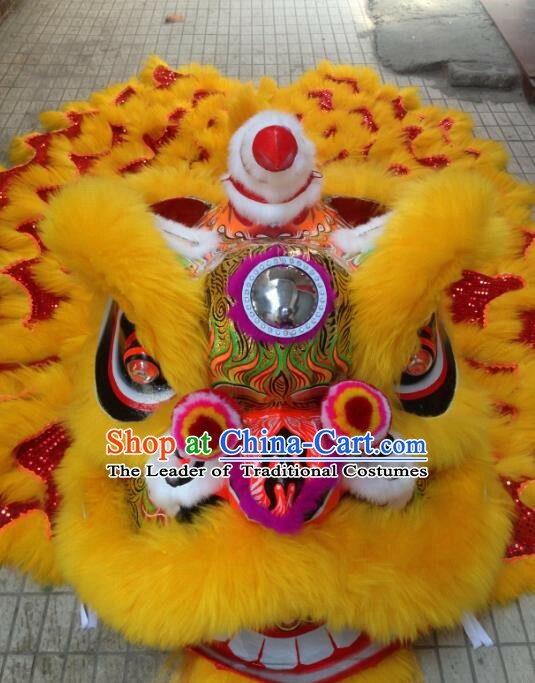 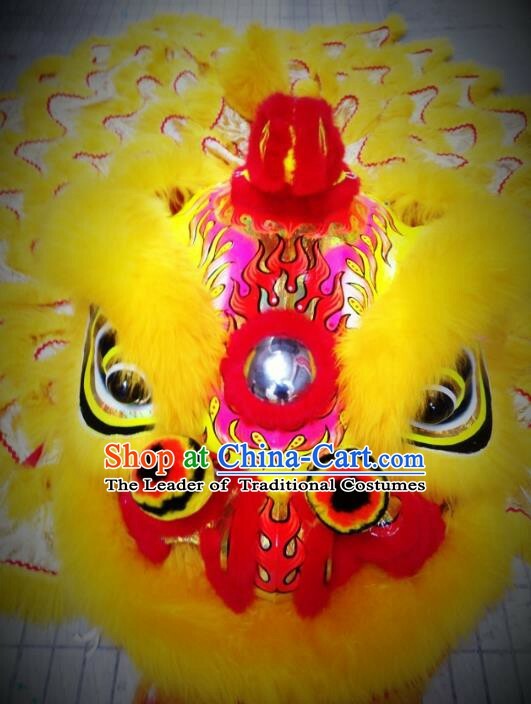 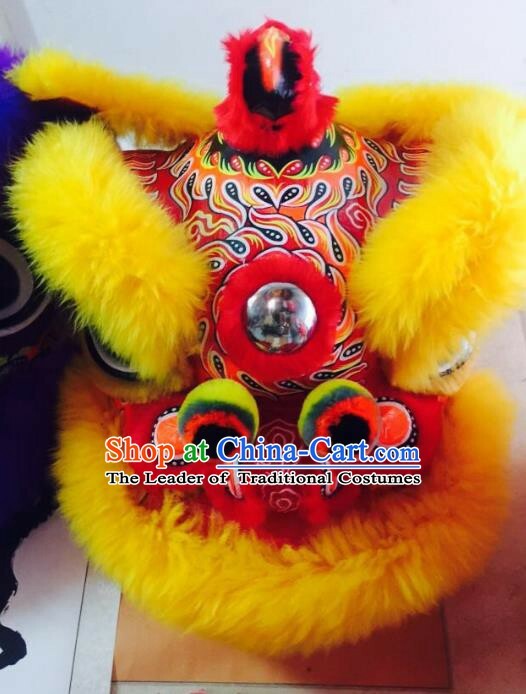 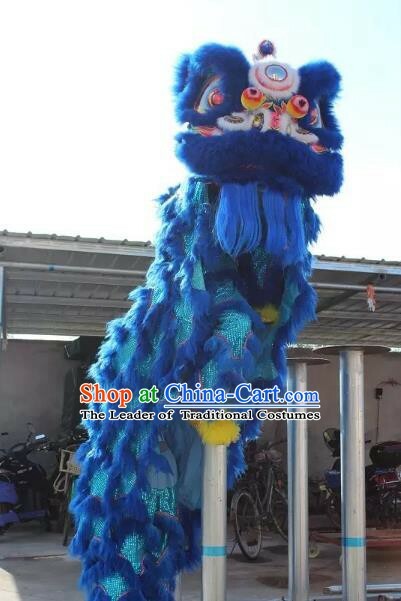 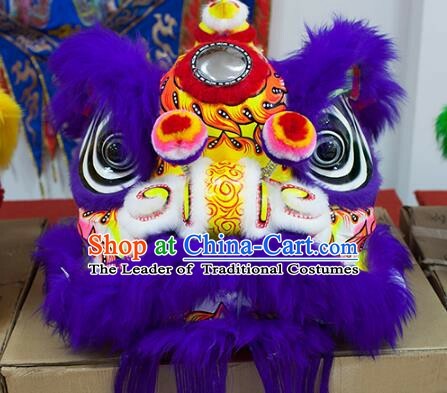 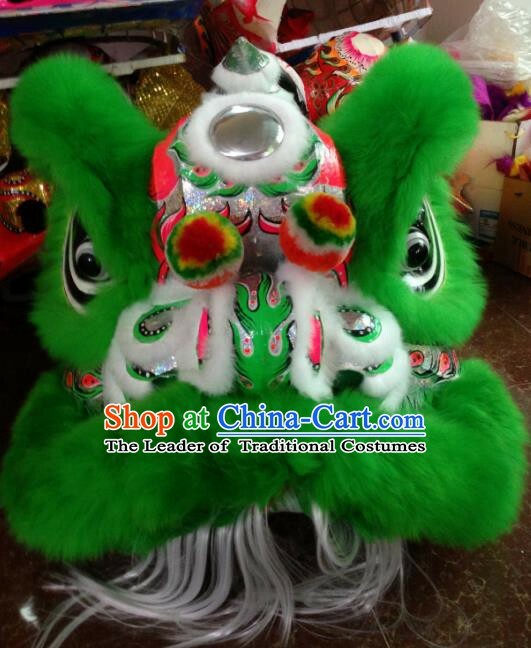 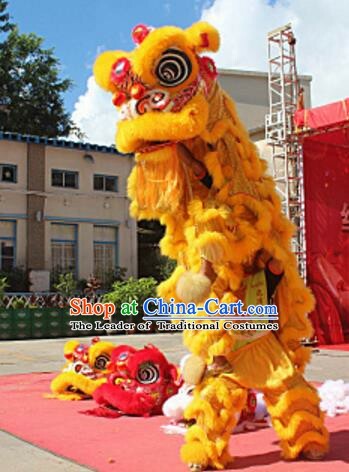 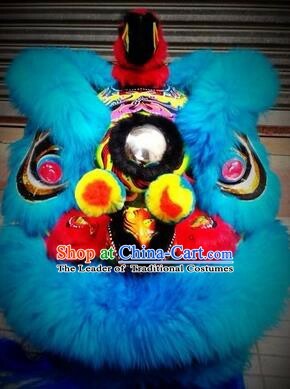 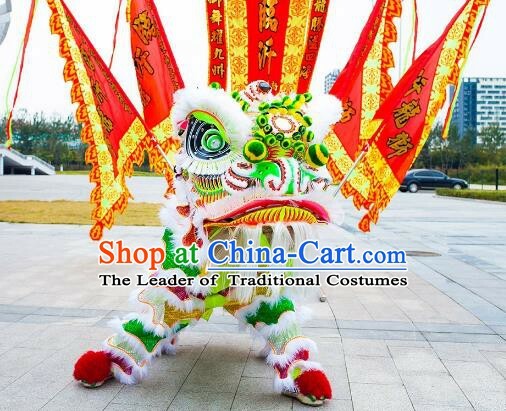 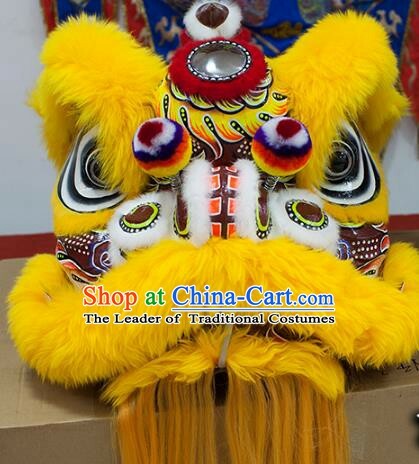 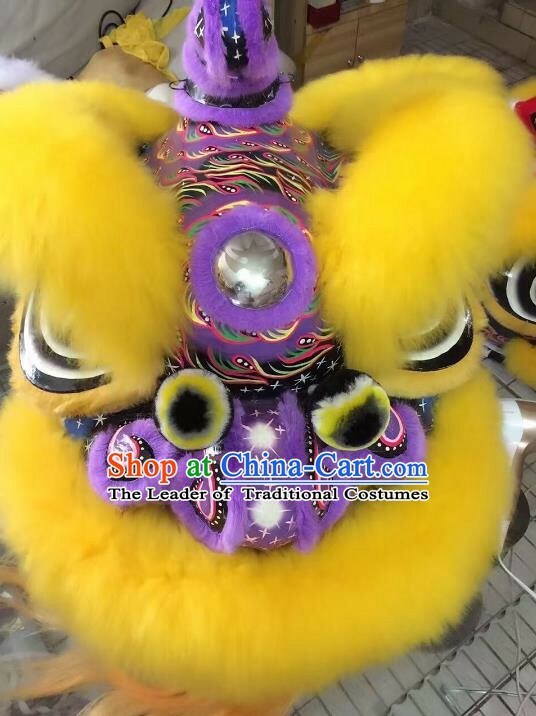 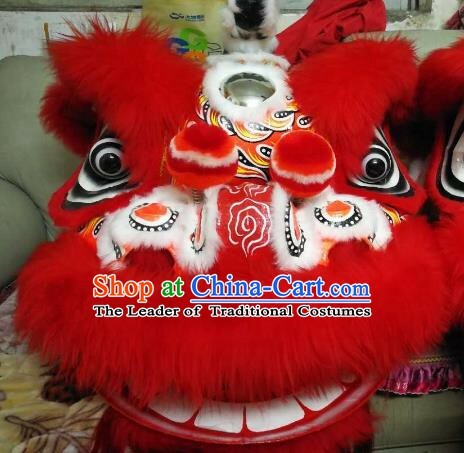 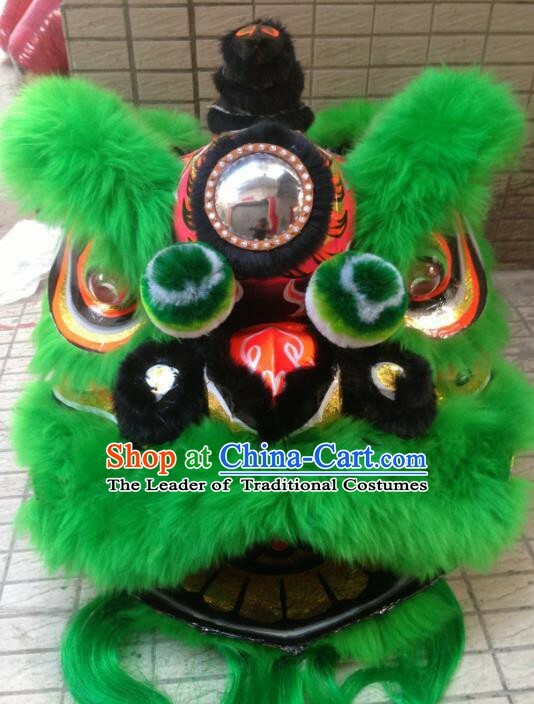 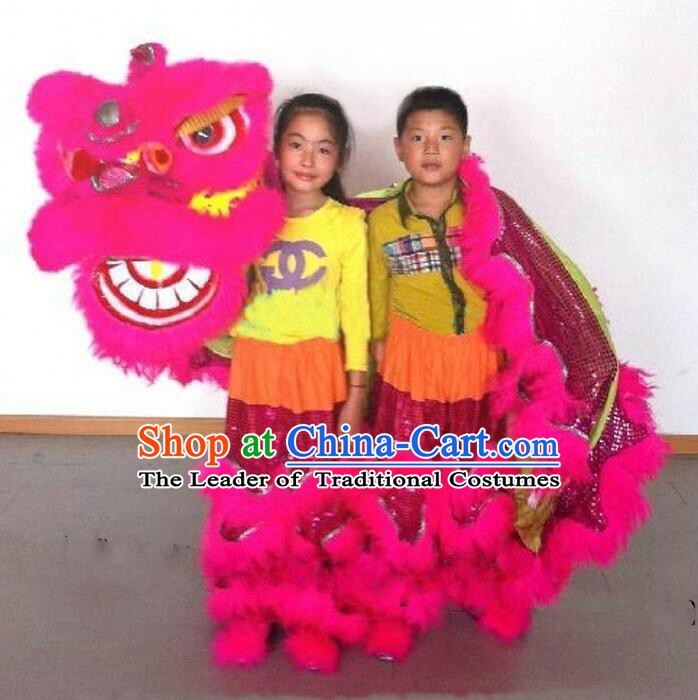 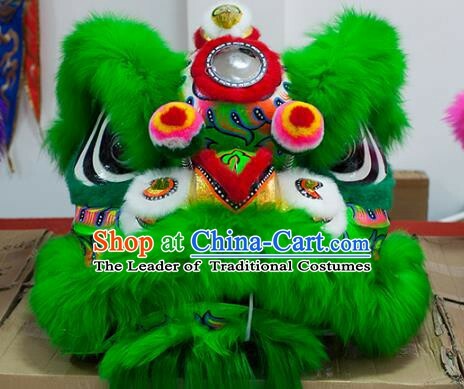 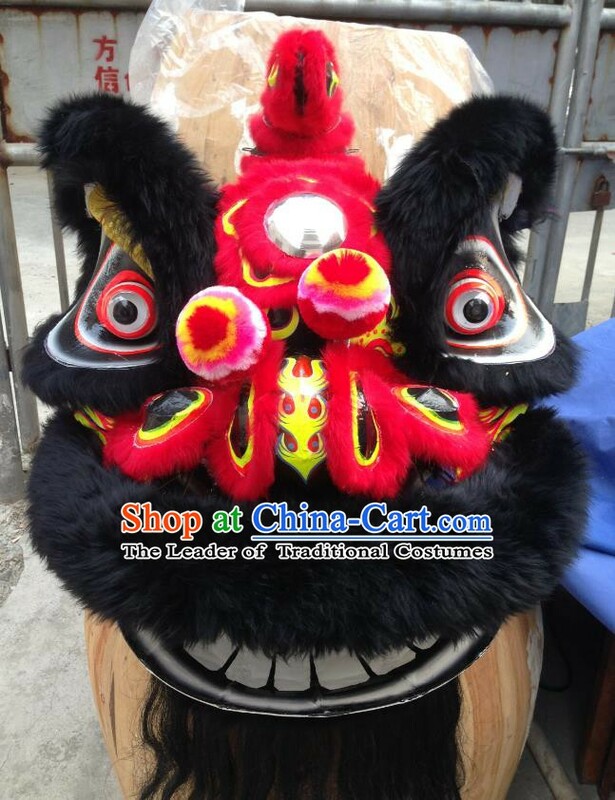 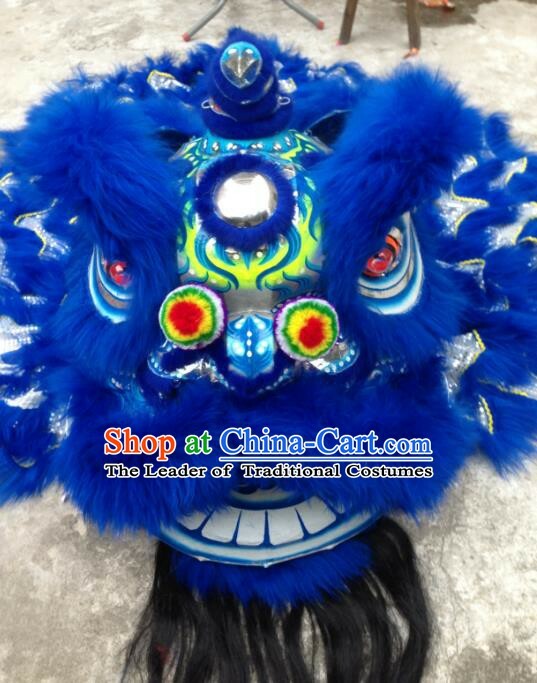 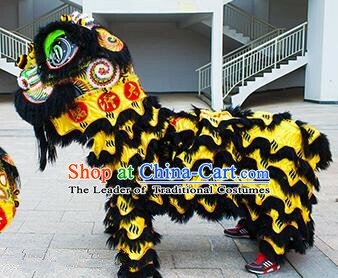 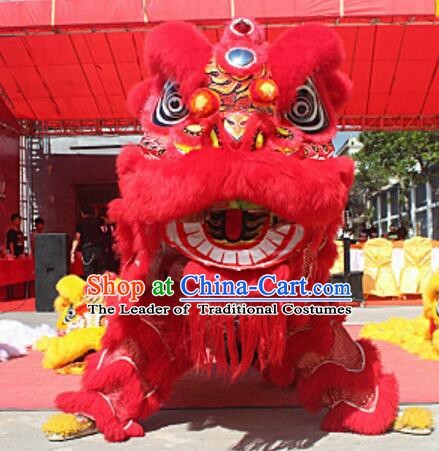 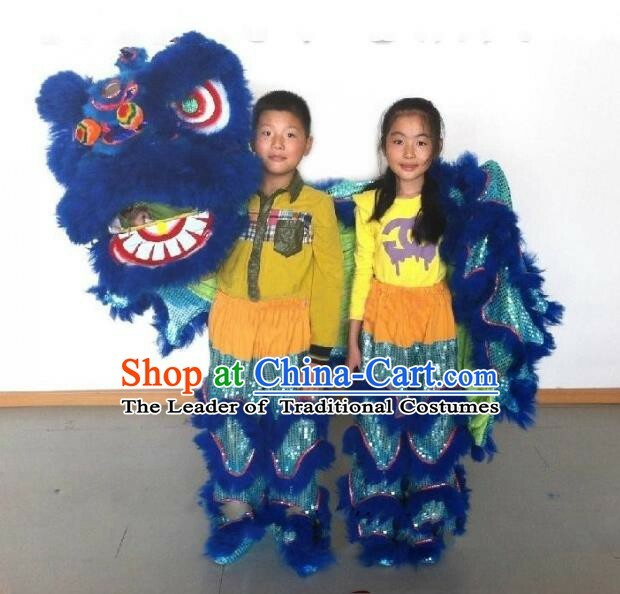 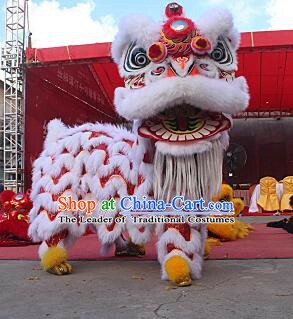 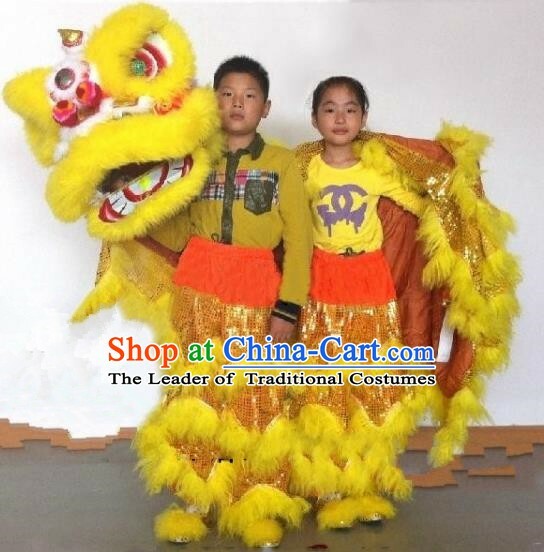 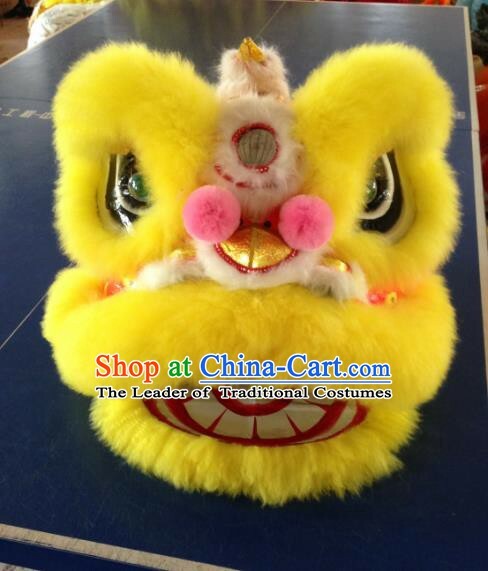 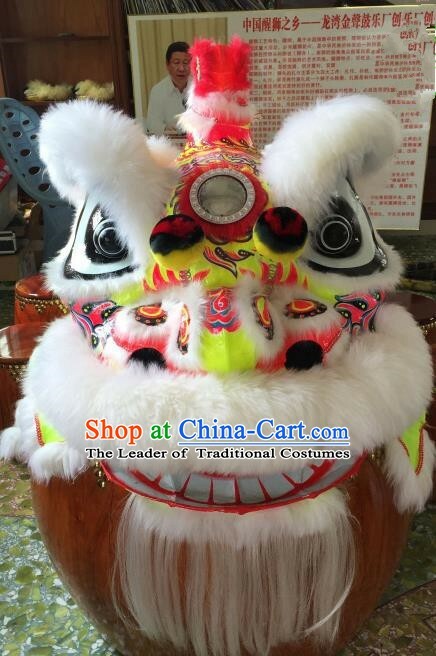 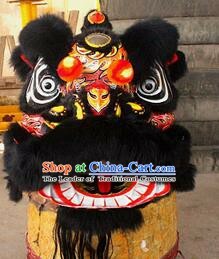 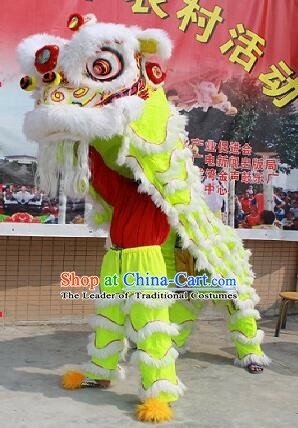 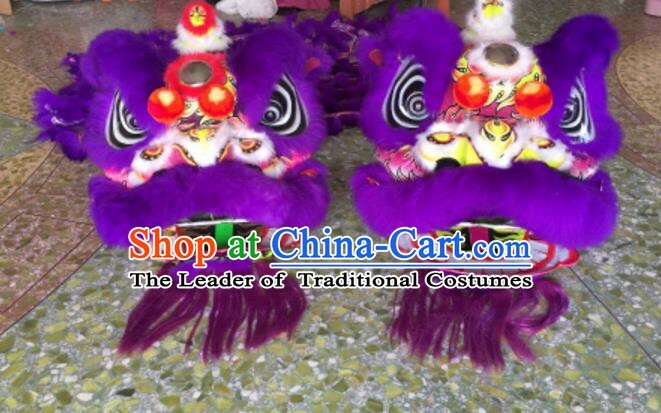 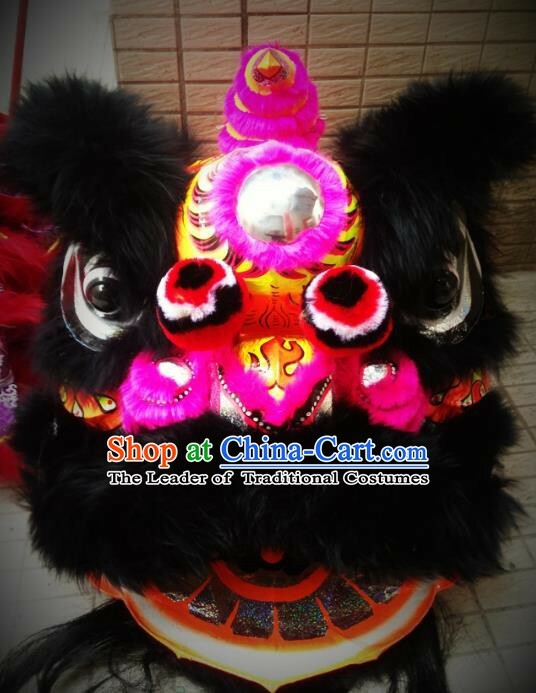 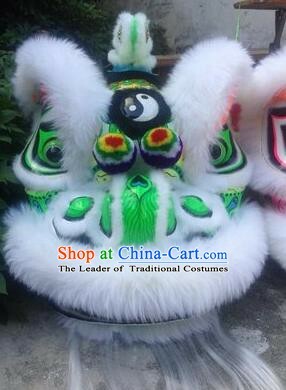 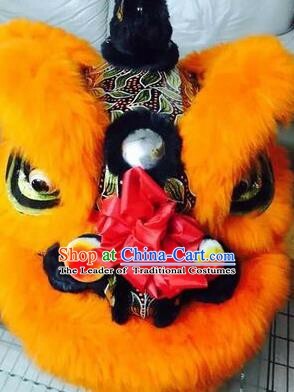 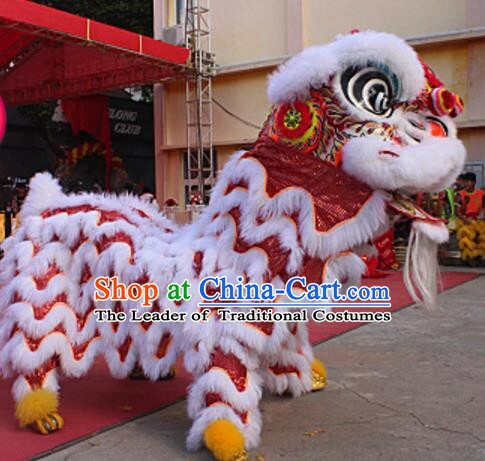 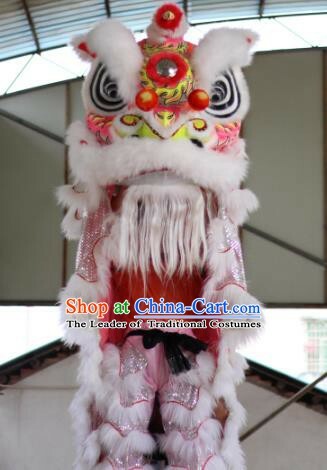 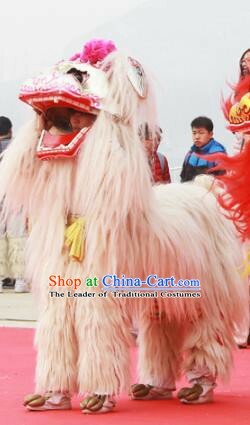 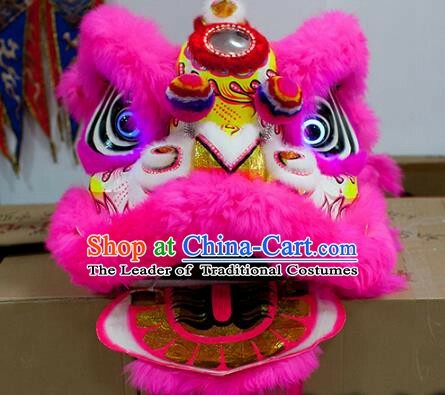 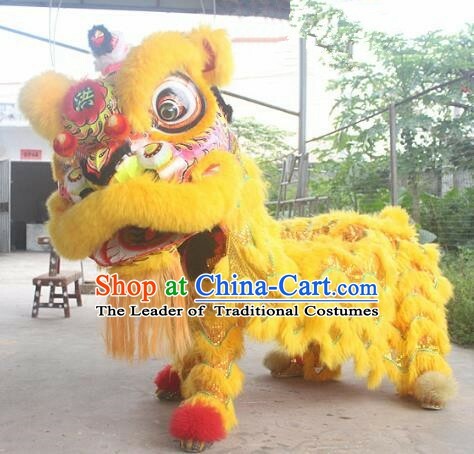 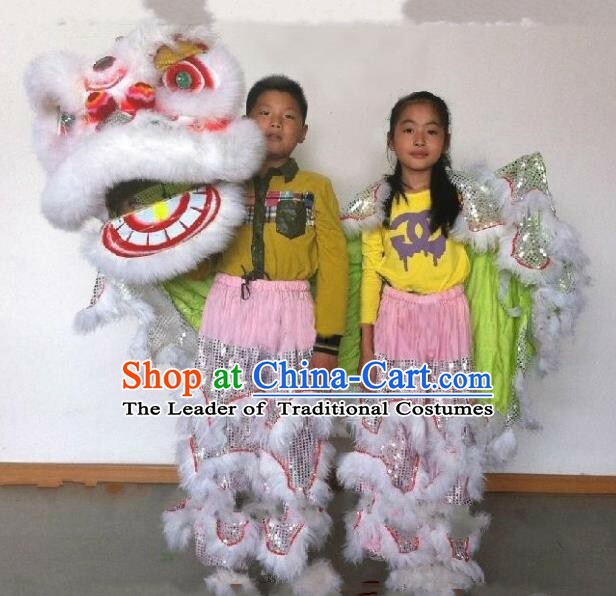 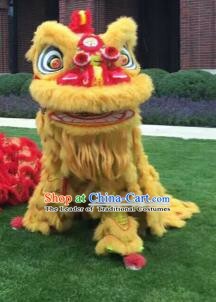 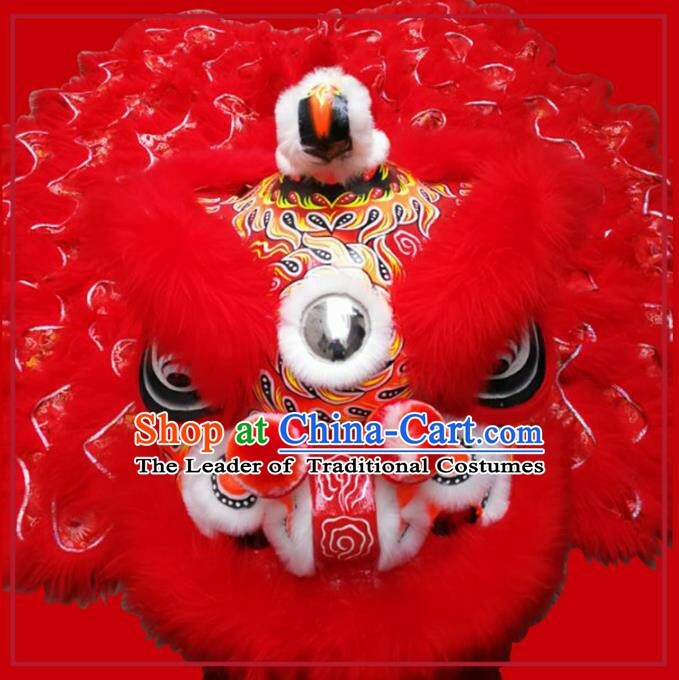 It is not only a gorgeous and durable set of lion dance costume, but also rare pieces of arts, worth collecting. 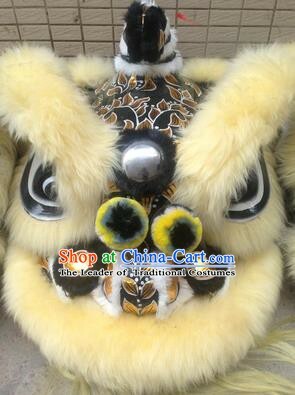 Size of the lion head: 30*29*29 inches which suits most adults. 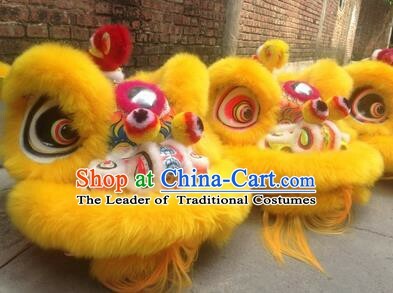 Other sizes can be specially customized without extra cost. 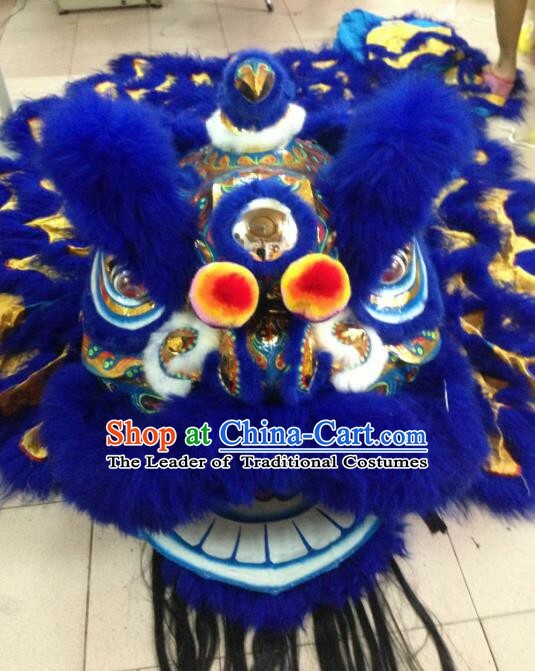 Feel free to leave us a note on the order form if you need another size.